Posted by admin in on July 19, 2017.. This may sound obvious, but it could save you major money. 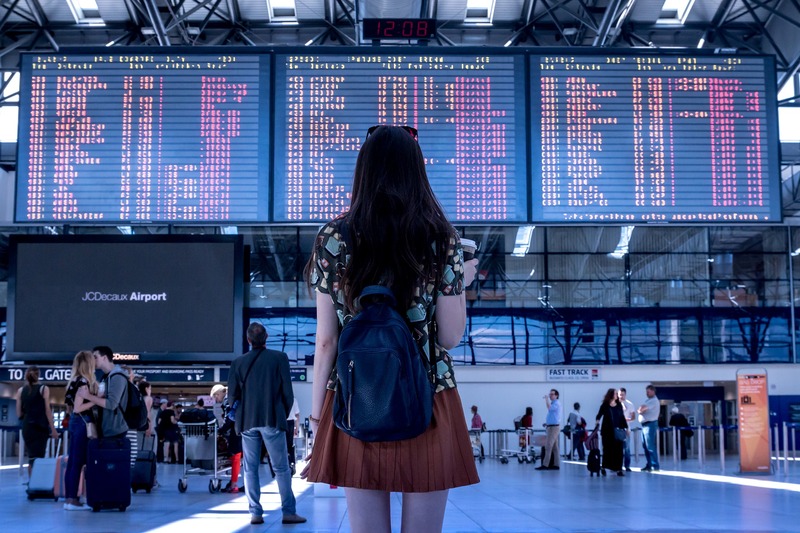 Sometimes it is even cheaper to book a separate flight into a hub like Chicago O’hare or New York’s JFK, but make sure you leave enough time for those connections especially since you may need to recheck your luggage and go through security again. Of course you can do the same think in Europe and fly into London Heathrow or Frankfurt then book a cheap flight to get you to your final destination. Be sure to set up flight alerts from at least one of the major search engines (some favorites are Skyscanner and Google Flights). Skyscanner usually has really cheap flights to and from London and Barcelona, for example. 3. Flights are cheaper on Tuesdays and Wednesdays around 3 pm and most expensive on weekends. Airlines will update their prices on Mondays so by Tuesday or Wednesday afternoon competitors have lowered their prices to compete. By the weekend prices have risen again, and the cycle starts again on Monday. Pick your favorite flight search engine to do most of your research, but before booking always check out some of the others. I found the cheapest dates through Kayak but ultimately ended up booking through Skyscanner because the fare was lower. Be as flexible as you can with dates and find a search engine that makes it easy to do this like Kayak’s +/- 3 days option or Google Flights calendars. You just might be rewarded for your flexibility by saving hundreds of dollars. 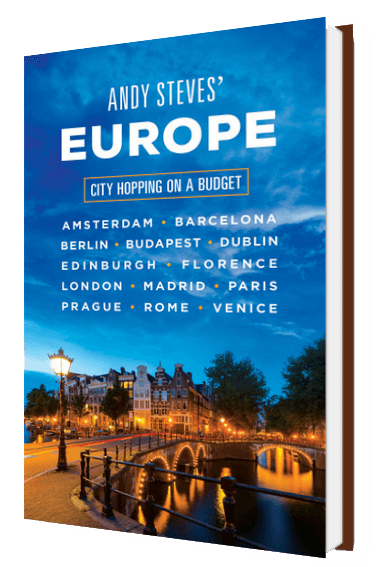 If you want one quick and sweet layover or a direct flight it could cost you a couple hundred more than if you chose a 17 hour layover in New York or two stops in Toronto and Istanbul. Take the time to think about what inconveniences you are willing to deal with and which you aren’t for that lower price. 6. Check with a travel agency. 7. Don’t wait too long. I found a ticket for $640 from Atlanta to Barcelona which was the best I had seen but I thought I if I kept waiting I would find a better one. While I still got a really good price, my indecision cost me $100. If you see a flight at a price that you are comfortable paying go ahead and get it. I didn’t realize this and I thought it was crazy but airline companies and flight search engines will see your cookies and realize you continue to look at a certain flight and raise the price knowing that you will buy it regardless. This is especially true if you have two different airlines that might have different rules for things like carryon weights and dimensions or checked luggage allowances. Many budget airlines even charge you to check-in person and print your boarding pass. Coming prepared can save you money and headaches. If prices are seeming way too high for comfort don’t worry too much because airlines will change their prices 3-4 times a day! Just keep watching and get creative with your searches, and many times you can find something in your price range.